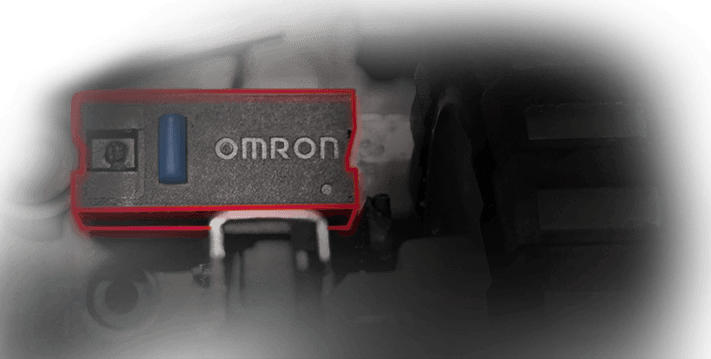 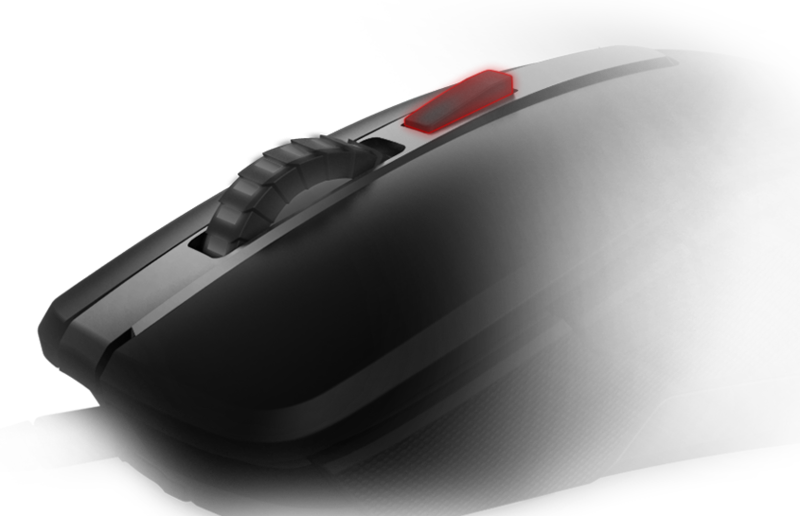 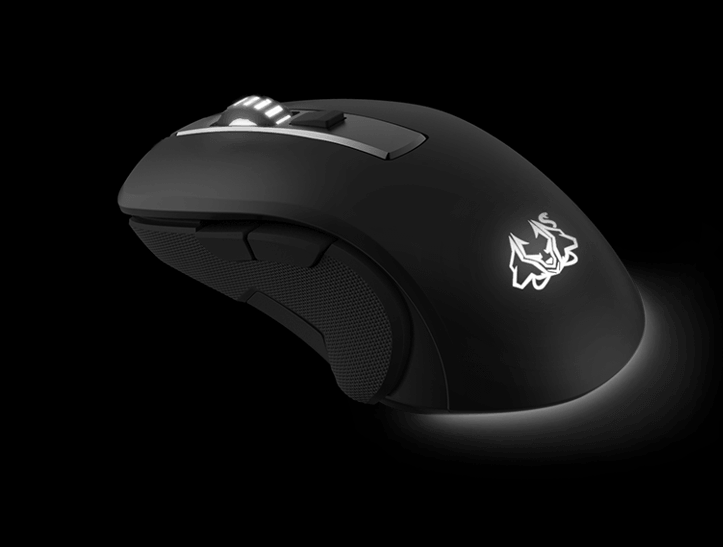 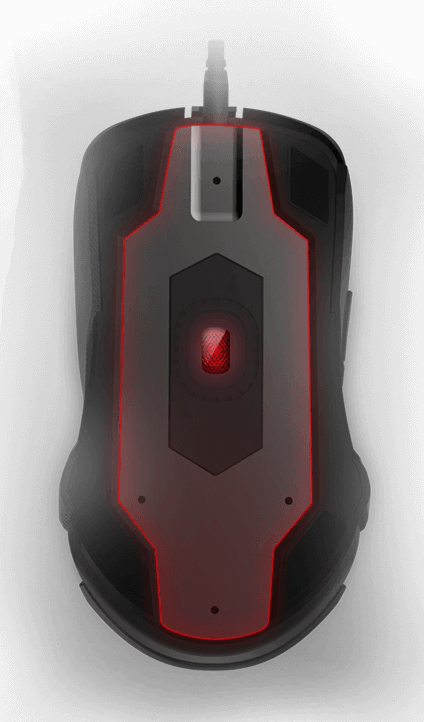 Cerberus Fortus is an ambidextrous gaming mouse that gives you the performance you need to dominate the battlefield ― anytime, anywhere. 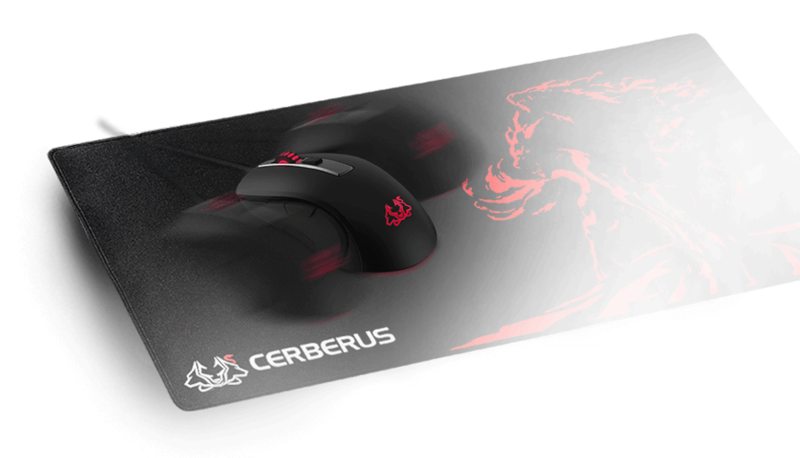 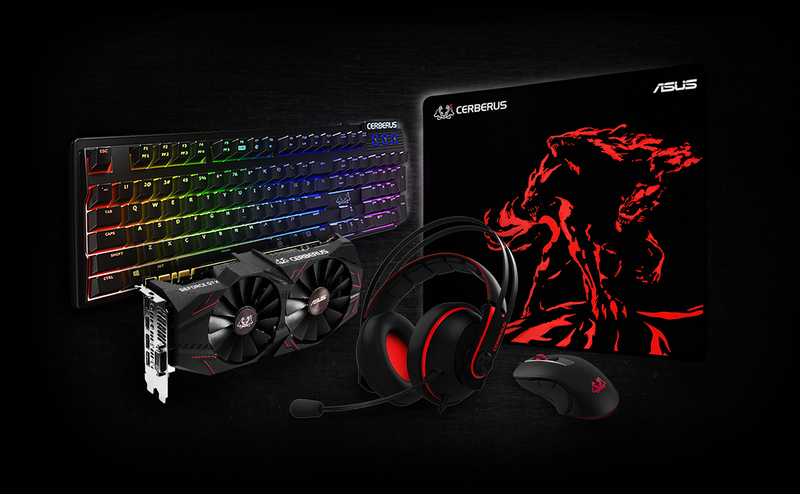 With a durable, magnesium alloy base, multicolor RGB LED lighting, a DPI switch for instant sensitivity adjustments, and a comfortable, gamer-friendly design, Cerberus Fortus delivers incredible reliability, style, and precision, making it your ultimate gaming weapon. 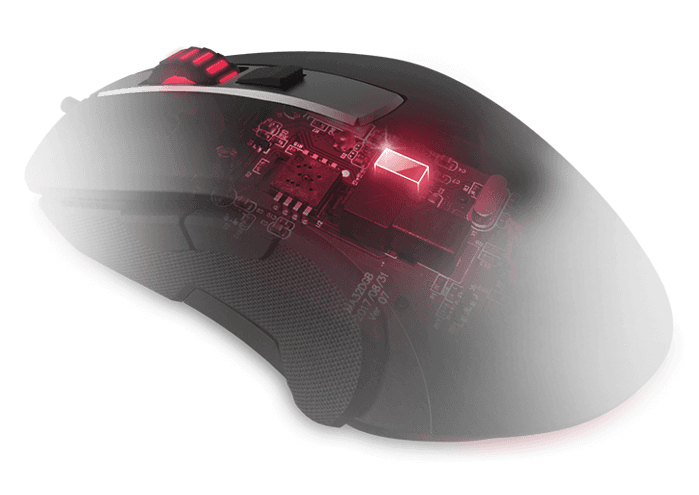 *Four preset DPI setting include 500, 1000, 2000, 4000.